ISLAMABAD: The Higher Education Commission (HEC) has started a good programme to produce PhD scholars in order to put on track the education sector in the country; but seemingly without any proper planning due to which it failed to yield the desired results because almost all the (PhD) degrees holders are even struggling to make both ends meet. At present, a total of 720 PhD degree holders are jobless despite having hundreds of vacant posts in various universities. The PhD Doctors’ Association (PDA) representatives on Monday staged a protest demonstration against the Higher Education Commission for what they believe its failure to provide them with regular jobs. The PhD scholars gathered outside the HEC, who were holding placards and banners inscribed with slogans in favour of their demands. Talking to Pakistan Today, PDA vice president Dr Faheem Khan said that the young PhDs doctors held meeting with HEC Chairman Dr Tariq Banuri, who ensured the protection of the rights of the PhD scholars. He said that HEC had initiated local and international PhD programmes to increase the number of scholars to fulfill criteria of PhD staff members and improve quality of education. 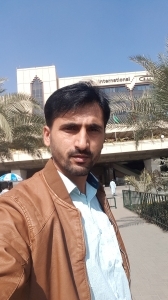 But the PhD scholars were still jobless after a hug investment on the programme such as 1.5 million rupees per scholar within four years (local programme) and three to four million rupees per scholar (international programme), he said. 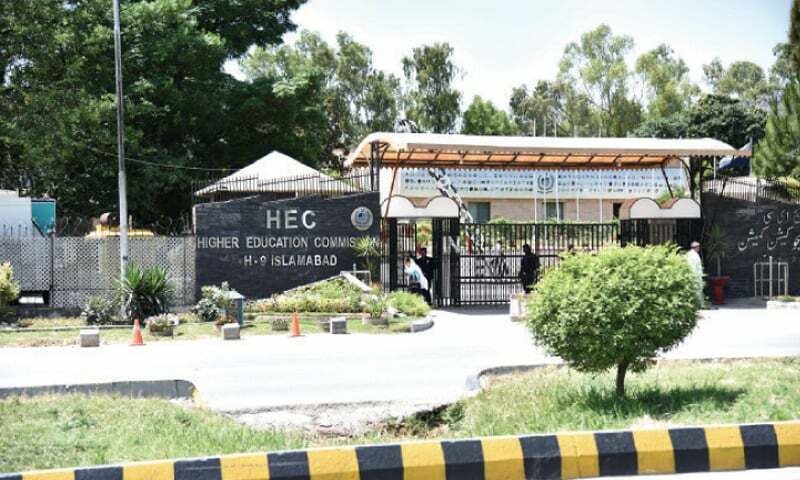 The HEC has been initiated an “Interim PhDs Fresh Programme (IPFP)” to intent local and international scholars to serve one year in the higher education sectors. It is recorded in legal agreement of IPFP that the universities will advertise the vacant position and provide equal opportunities to IPFP awardees on merit base to compete it. Although he said that the universities have been advertising the vacant positions, the PhD scholars were waiting for the selection board for many years in maximum 192 public universities. The public universities are encouraging visiting, contract and daily pay labour (DPL) policy with very low wage (Rs 12000 to 30,000 per month). Moreover, the universities are not fulfilling HEC 1:20 (one faculty and 20 students) formula for the quality of education. Dr Faheem said that the HEC chairman has acknowledged that IPFP phase II period was extended from one year with proper policy. Similarly, the HEC chairman is also reported that 430 HEC attested jobless PhDs are registered on HEC e-portal within one month and this number is increasing day-by-day. Afterwards, the HEC chairman has signaled that TTS recruitment would complete within a minimum period of time. The HEC chairman also showed positive response to increase or discuss low wage of visiting, contract and DPL with Universities. Dr Sher Afzal said that there was no mechanism to provide respectable job to these scholars despite wasting of billions of rupees. He said that around 720 PhD doctors were jobless due to which the standard of education was going down with each passing day. The scholars demanded regular and TTS jobs according to their qualification in public and private sector organisations. The protestors also demanded that HEC must advise the universities to hire PhD scholars to fulfil the vacant posts of assistant professors instead of hiring BS and MS degree holders and must regularise the interim, contractual or visiting PhD faculty after completion of IPFP as per HEC-university agreement. They lamented that the HEC was closing a number of departments in various universities that did not meet the required criteria but did not appoint hundreds of the jobless doctors. He said that the appointment of the retired professors was the main reason of the jobless PhD scholars and despite a repeated reminder to HEC, they were left with no option but to commit suicide.